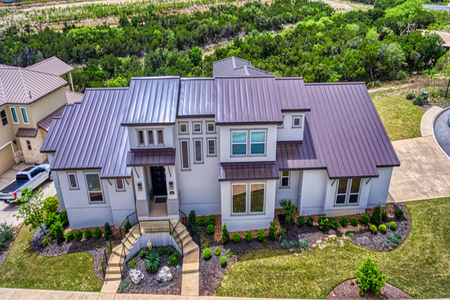 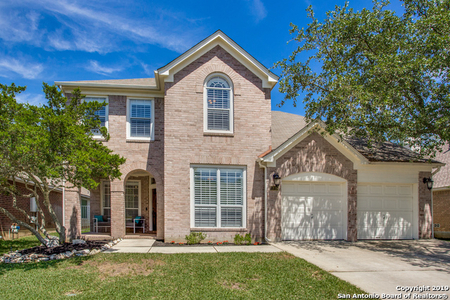 Stone Oak currently has 125 residential homes for sale on the market. 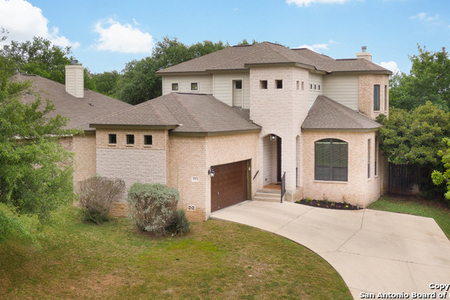 The median list price is $337,500 or $124 / ft². 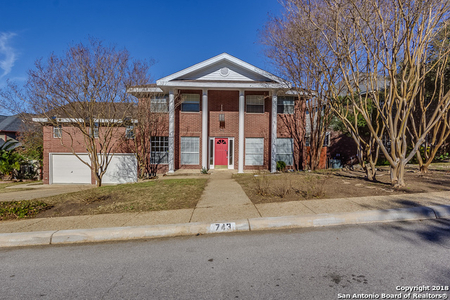 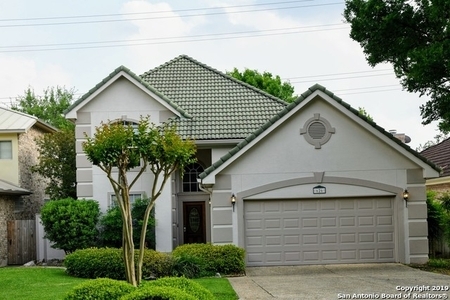 These listings range from $289,245 in the lower quartile to $414,900 in the upper quartile. 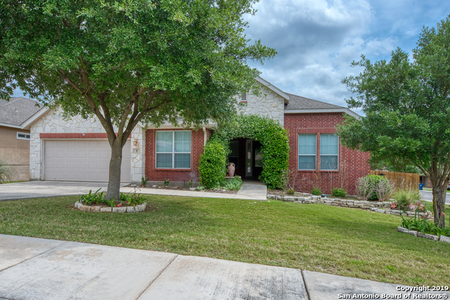 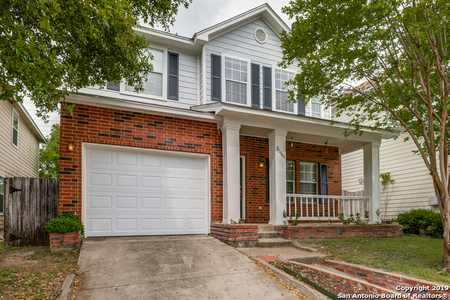 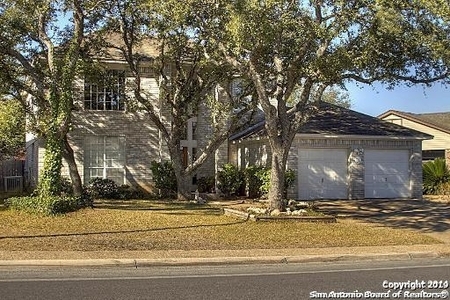 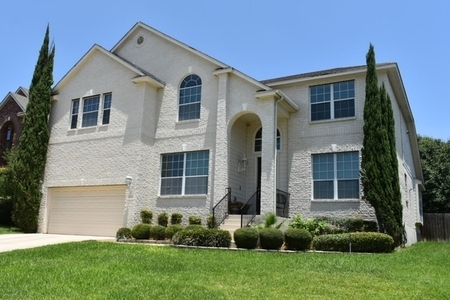 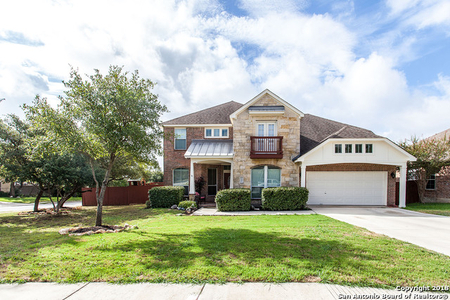 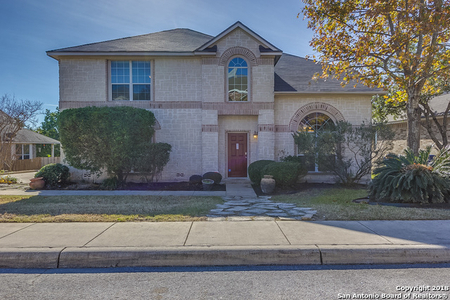 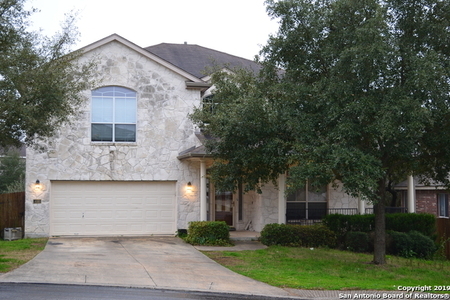 The average home currently for sale in Stone Oak is around 17 years old and 2,952 ft². 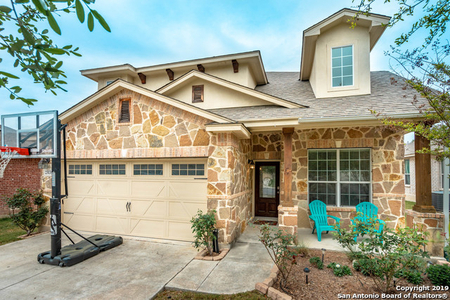 There are currently 5 studio, 0 one-bedroom, 0 two-bedroom, 34 three-bedroom, and 86 four+ bedroom listings for sale. 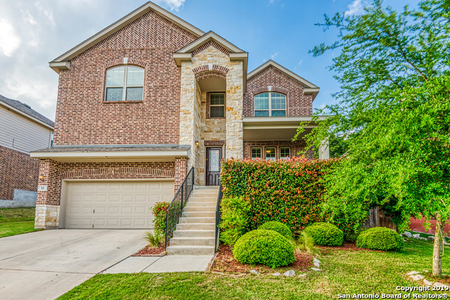 Out of the 125 listings that are currently on the market, there are 0 condos, 116 houses, 1 townhouses, and 0 multifamilies. 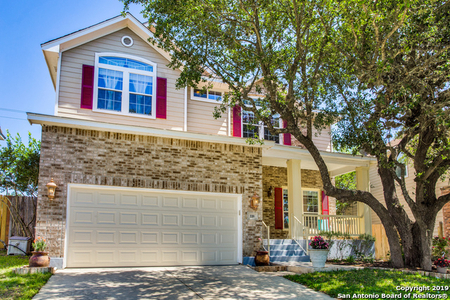 Our real-time inventory refreshes every hour, so that you see the best new inventory available on the market. 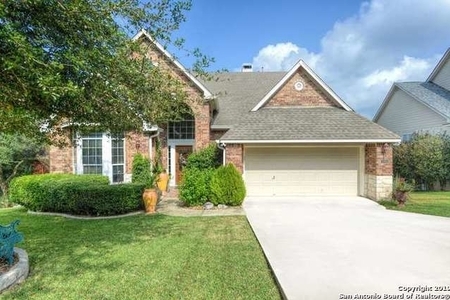 Searching on Zillow Stone Oak, Trulia, or Realtor.com? 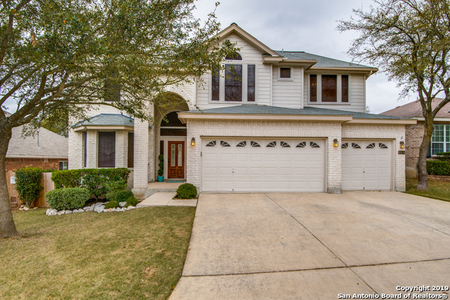 RealtyHop has the most comprehensive mortgage and property record data to help you make the best buying decision.